United States pledges additional $62.7M in humanitarian assistance for refugee operations in Uganda. Courtesy Photo. Uganda will receive more support to ease the burden it is shouldering by hosting refugees. 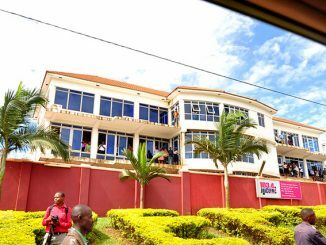 Announcing the aid, US ambassador Deborah Malac said in a statement yesterday that Uganda and several refugee hosting countries will share a kitty to a tune of $639m. 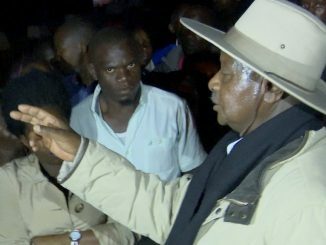 Malac said the aid will provide emergency food and nutrition assistance, medical care and security to those affected by the fighting in Uganda’s neighbouring countries and others in Africa like Nigeria, and Somalia. Also to benefit from the assistance are refugees fleeing the fighting in Yemen. The refugee situation has reached crisis level with refugees crossing the 1.3 million mark recently—making Uganda the third largest refugee hosting country in the world after Pakistan and Turkey. 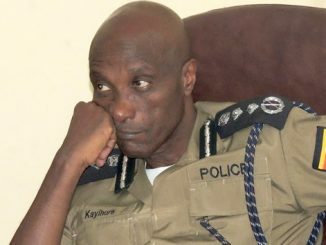 “This influx has put increased pressure on the government of Uganda, local hosting communities, and international relief organisations to provide food, shelter, protection, water and other basic services,” Malac said. “Both WFP (World Food Programme) and UNHCR (United Nations High Commissions for Refugees) face significant funding gaps and are struggling to keep up with rising demands of a growing refugee population, leading to shortages and wider insecurity,” she added. Malac said her country remains the single largest donor of humanitarian assistance in affected areas. However, she added that US cannot continue to shoulder the responsibility alone. “As needs continue to arise, the rest of the international donor community—particularly those who do not historically respond to humanitarian crises—must contribute more to prevent a broader disaster,” she said. 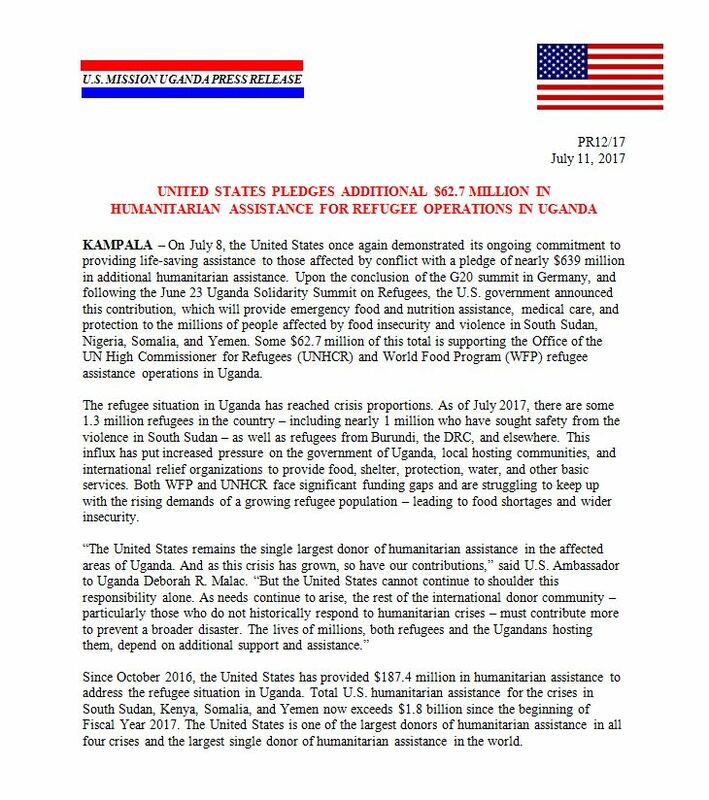 Since 2016, US has provided $187.4m in humanitarian assistance to the refuge situation in Uganda.